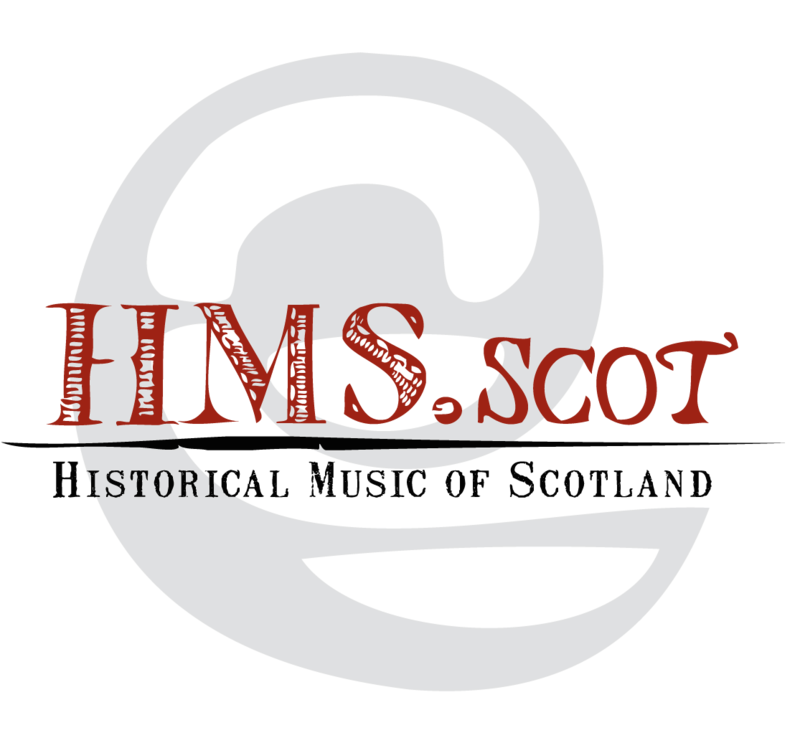 Here at HMS.scot you can find the details of over 200 Scottish printed sources of fiddle music from before 1850. There also images and indexes of 22 whole books from the University of Glasgow and Perth's A K Bell Library. Browse the collection, search for tunes and composers, and play the tunes! Please pass on your feedback about the site: you can trace how we developed it from 2012 to 2015 in our blog. Go to the fiddle website!